Wood pergolas are great home additions. But their stability and longevity depends on many factors. What you need is a company that will provide expert contractors and builders who will ensure the job is done in a safe and professional way from day one and till it’s completed. 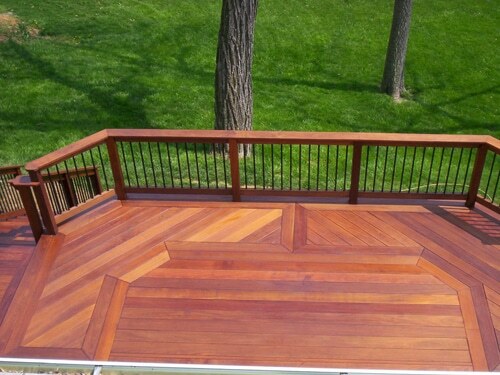 Quartz Decks & Pergolas San Jose is here to make sure your wooden outdoor structure is built to your full satisfaction. 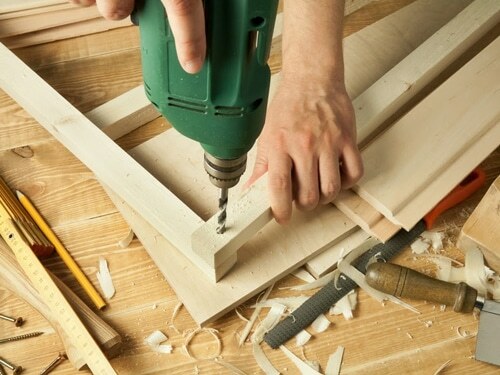 When you work with our team, you get excellent service and woodwork. 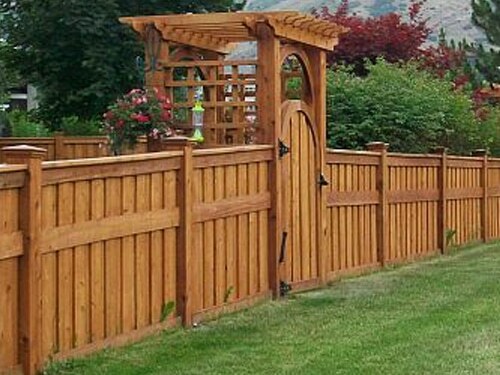 From the contractor who works on your project to our office staff and the pergola builder in San Jose, every pro is part of a chain that will ensure your woodwork is built to last. A wooden pergola will change your life. Pergolas are excellent solutions for any home upgrade in the entire San Jose area in California. They can stand on their own or be combined with wooden decks. Your contractor will provide you all sorts of ideas, designs, styles, and combinations. You can choose the wood you like but only when you are fully informed about their properties, lifespans, and maintenance requirements. We like to be transparent from the start. 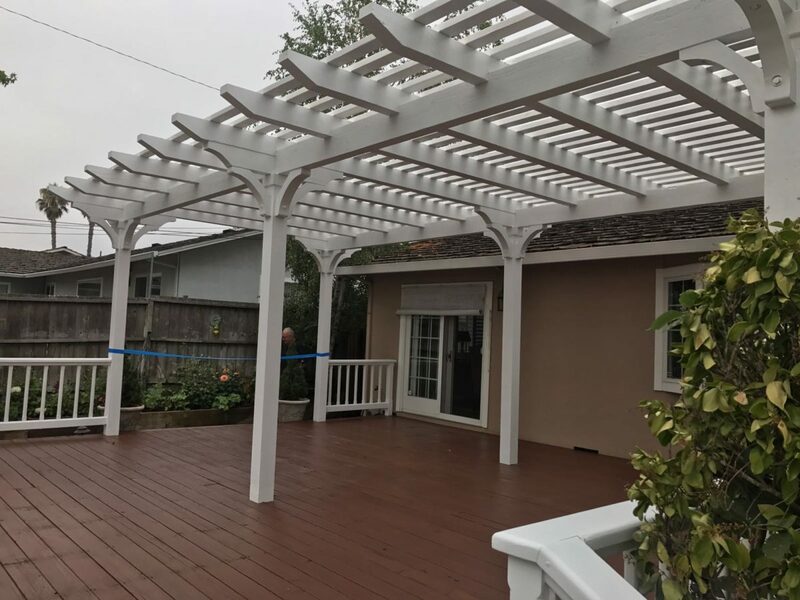 That’s why we send out one of the pergola contractors in San Jose to discuss with you, provide pricing, suggest solutions, and explain the work process. Want the best wood pergola builders in San Jose? Have no doubt that all the pros working with our local company are fully equipped and skilled to build pergolas of any wood. They can complete any job no matter which design or size pergola you want. The builders focus on constructing the structure you ordered and adhere to the building standards to ensure the stability of the pergola and thus your safety. We don’t take such matters lightheartedly. We built our whole reputation on taking care of each customer by building safe and beautiful wood pergolas. When you order a custom pergola, you get exactly what you want. The contractor works with you on the plans and schedules, and the builders stick to dates and every detail regarding pergola construction. You have nothing to worry about when you work with our company. The project starts and finishes as arranged from the start and quality is never compromised. We can build the pergola of your dreams for you. With the skills of each San Jose pergola builder we work with, you can expect exquisite results! Call us to make an appointment.